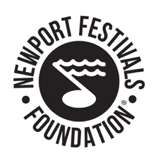 Newport Festivals Foundation (NFF), which is partnering with Newport Jazz and Folk Festival artists to donate on their behalf to a music education cause of the artist’s choosing, announced today that they are teaming up with 2018 Newport Jazz Festival performer Christian Scott aTunde Adjuah and Conn-Selmer to present a Master Class and donate $10,000 worth of instruments to McDonogh 35 Senior High School, 4000 Cadillac Street in New Orleans. Scott will perform with his band and lead an hour-long Master Class for 10th, 11thand 12thgrade band students at McDonogh on Thursday, March 28, at 10:30 am. Students will receive their new trumpets and trombones at the Master Class. This initiative is made possible with the support of Conn-Selmer and their dealer partner Lafayette Music, who provided the instruments at a special partner price. For more information, click here. 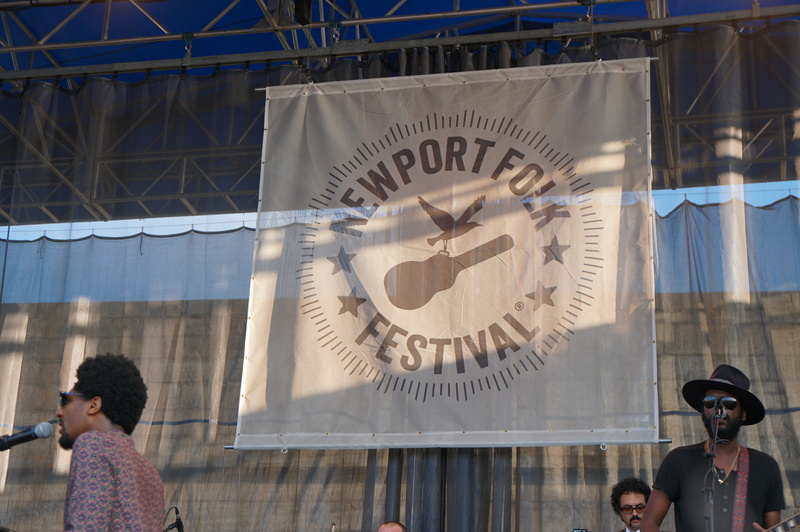 Newport Festivals Foundation fosters the legacy and expands the impact of its Festivals through educational initiatives that celebrate innovation while preserving the deep traditions inherent in Jazz and Folk music. 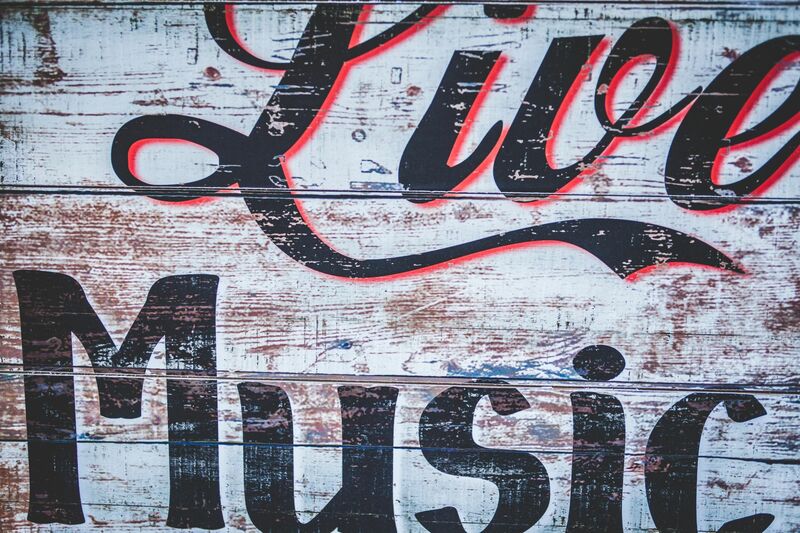 The Foundation’s goal is to offer opportunity, inspire through exposure and facilitate the collection of resources needed for musicians to celebrate and innovate. 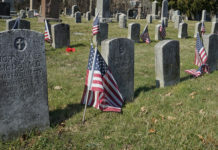 The focus on creating unique experiences to spark engagement is accomplished through a variety of initiatives, including instrument donations and performances at schools throughout Rhode Island, Massachusetts and Connecticut. 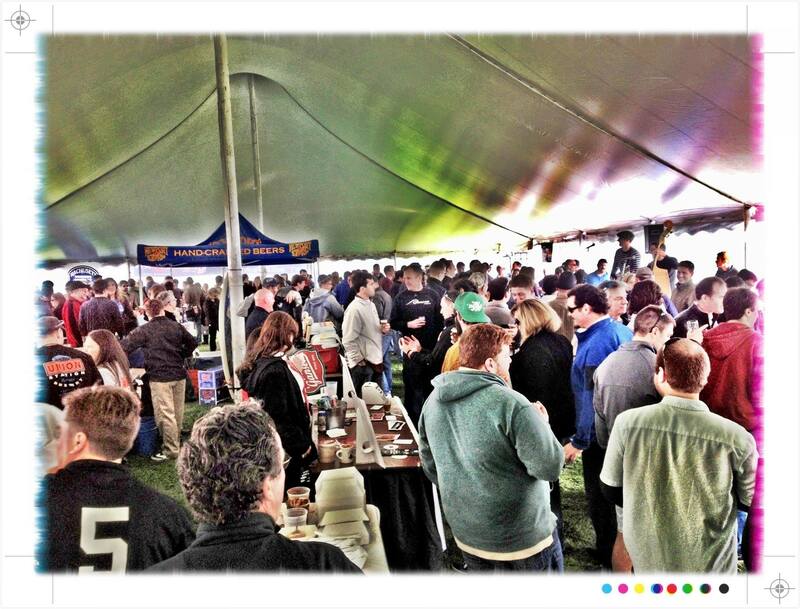 For more information on NFF’s education initiatives, log on to www.newportfestivals.org. Artists for the 2019 Newport Jazz Festival presented by Natixis Investment managers, which takes place August 2-4 at Fort Adams State Park and the International Tennis Hall of Fame at the Newport Casino, include Herbie Hancock, Kamasi Washington, Thundercat, Corinne Bailey Rae, Dianne Reeves, The Bad Plus, Terence Blanchard featuring The E-Collective, Dee Dee Bridgewater and the Memphis Soulphony, Buika, The Ron Carter Trio, PJ Morton, Sons of Kemet, Makaya McCraven, Cécile McLorin Salvant and many more.